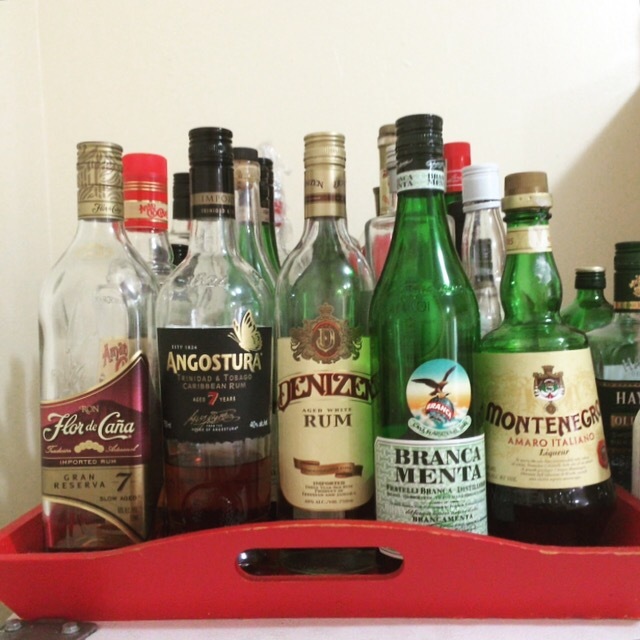 We’re having a bit of fun over on Instagram today by showing off our Home Bars with the hashtag #HomeBarFrontRow! 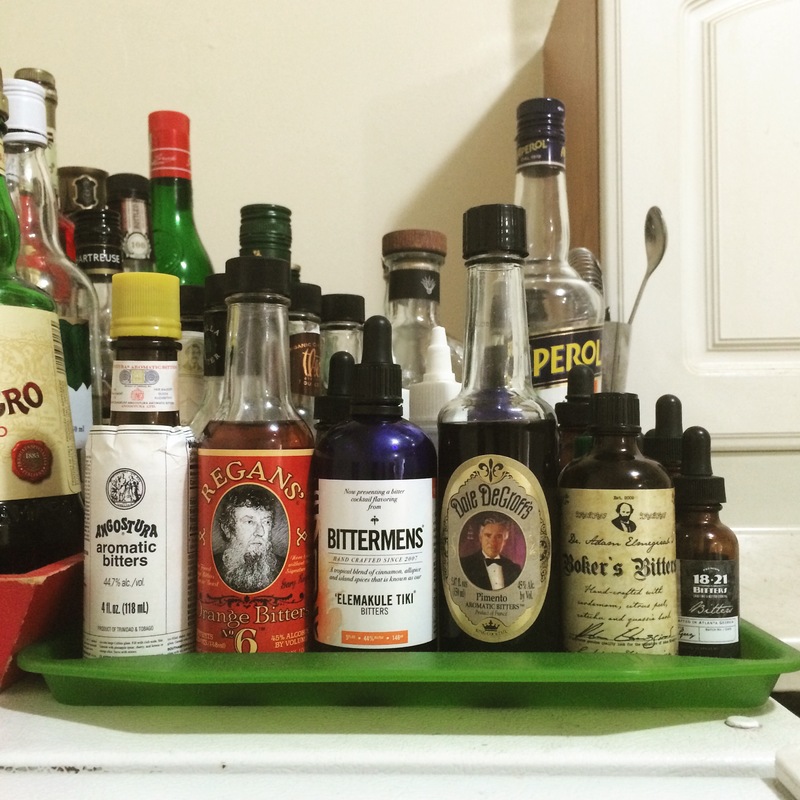 The above photo is the front row of my Home Bar right now and as you can see, I’m nearly out of Flor de Caña 7 and Branca Menta! Current front row of my bitters collection. If you want to join the party, just take a photo of your Home Bar on Instagram and use the hashtag #HomeBarFrontRow.